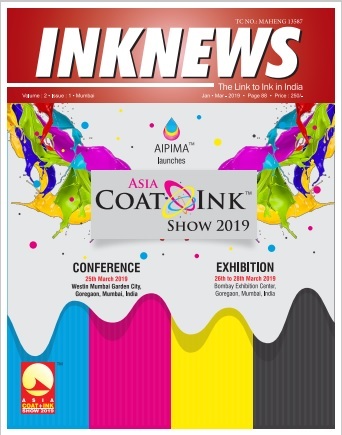 All India Printing Ink Manufacturers Association (AIPIMA) ,the Apex Body of the Printing Ink Manufacturers in India, was established in 1953 by the then market leaders of the Printing Ink Manufacturering Industry. The objective was to create a body for greater co-operation among Printing Ink Manufacturers in order to create awareness among consumers, knowledge sharing and taking up matters of common concern to Government through an organised platform. .Since then it has grown from strength to strength to reach the current stature. 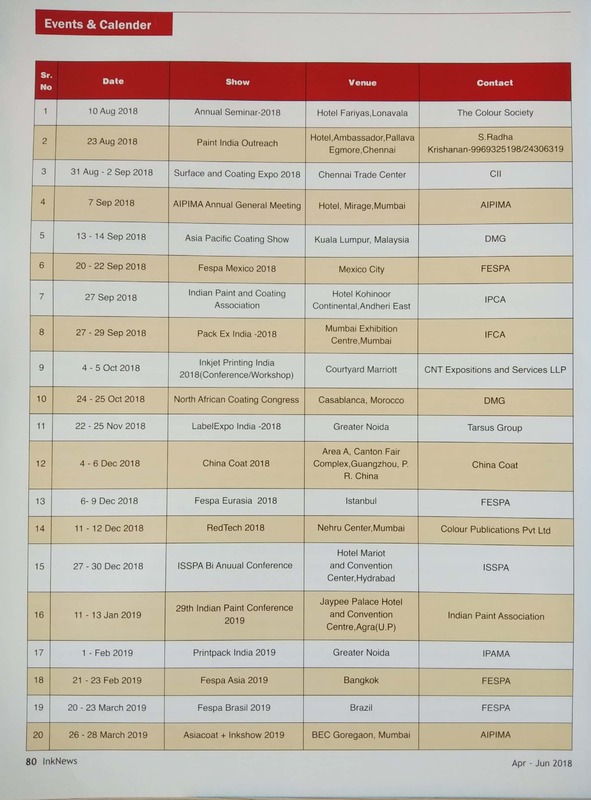 The association has been holding on bi-annual basis internatiuonal conferences on various contemporary and relevant themes as well as Exhibitions showcasing the the product offerings from National and International vendors of related Raw material and other materials Apart from these events AIPIMA regularly conduct seminars in different regions on relevant subjects related to Printing Inks as well as continuously share knowledge for improvement in the functioning of member companies particularly in small and medium sector including environment protection. To Increase relevance and visibility to its members, associates, industry and society.